Indecent in Boston and Los Angeles! Lisa Gutkin will return to her roles onstage and as Music Director! 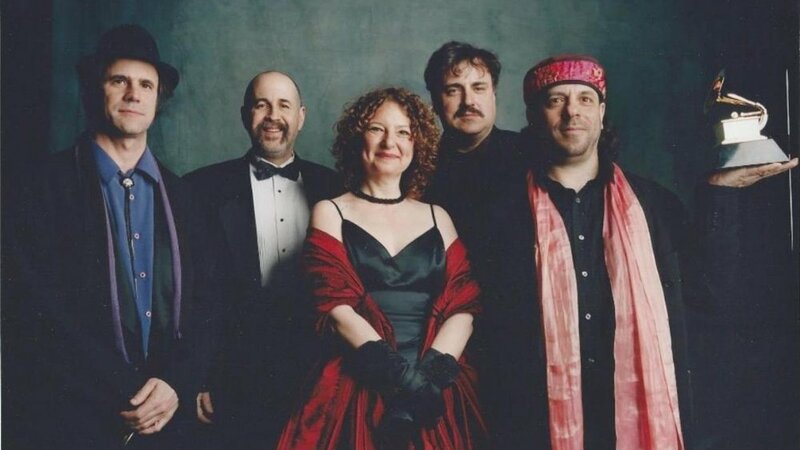 All new dates for Klezmatics are being updated! Go check it out! Get a copy of Lisa's solo EP! 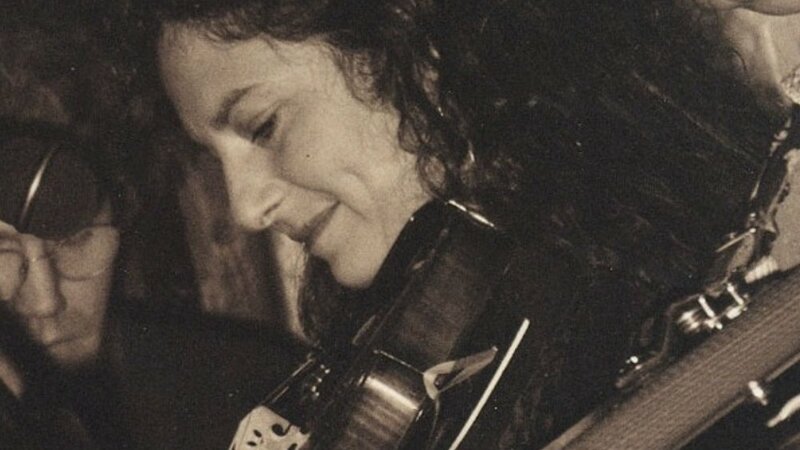 With hints of Celtic, Klezmer, and American folk styles, Lisa demonstrates her mastery of tenor guitar, fiddle, and voice with ease and beauty! The album was produced by John Lissauer, who has also worked with Leonard Cohen and Louden Wainwright III. Indecent (Original Broadway Cast Recording) available now on Amazon and Apple Music! Experience the thrill of Indecent all over again in this 22 track record from Yellow Sound Label. Michael Croiter, Lisa Gutkin, and Aaron Halva worked together to produce the cast album. Daryl Roth, Elizabeth Ireland McCann and Cody Lassen, all producers of the Broadway play, served as executive producers of the cast album. Sign up with your email address to receive news, concert dates, tour info and other updates.